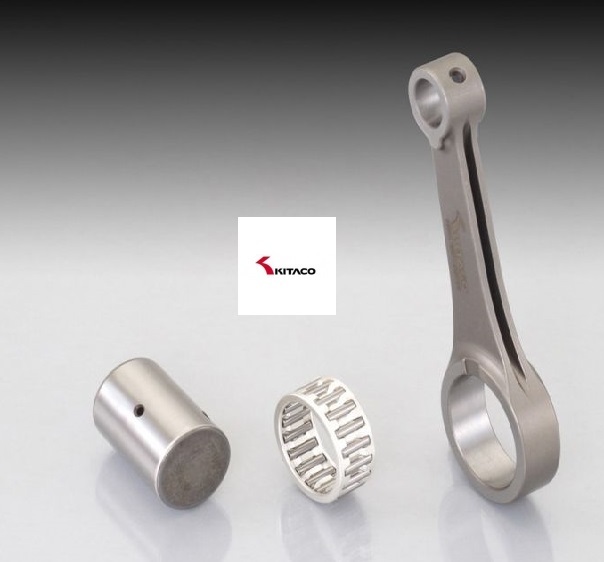 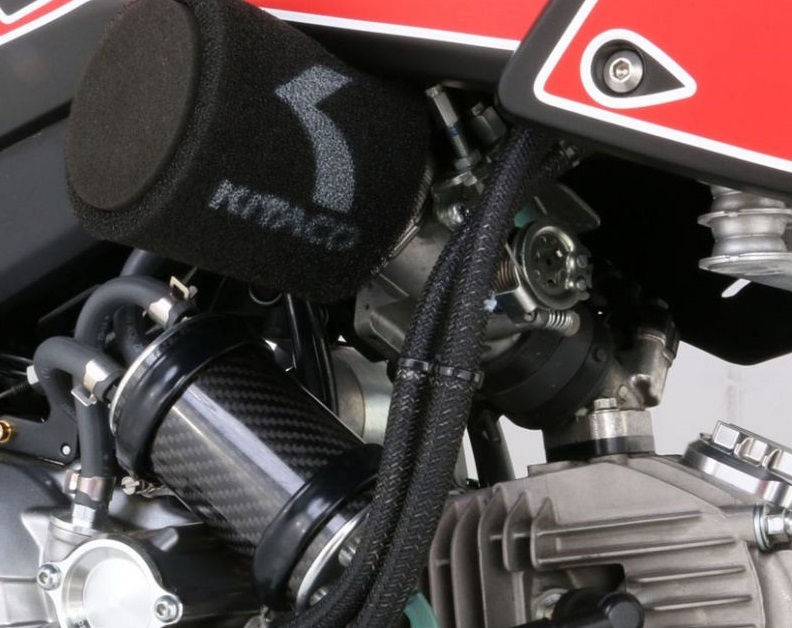 Kitaco conrod kit, H shaped, silver roller cage for Honda Innova 125. 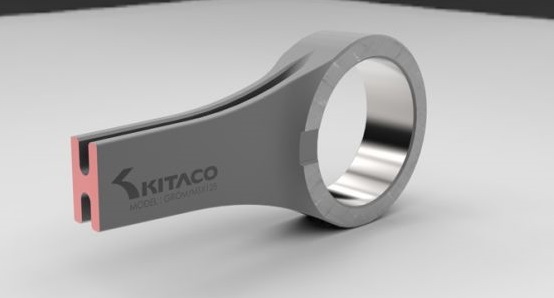 Replacement part of the Kitaco crankshaft. 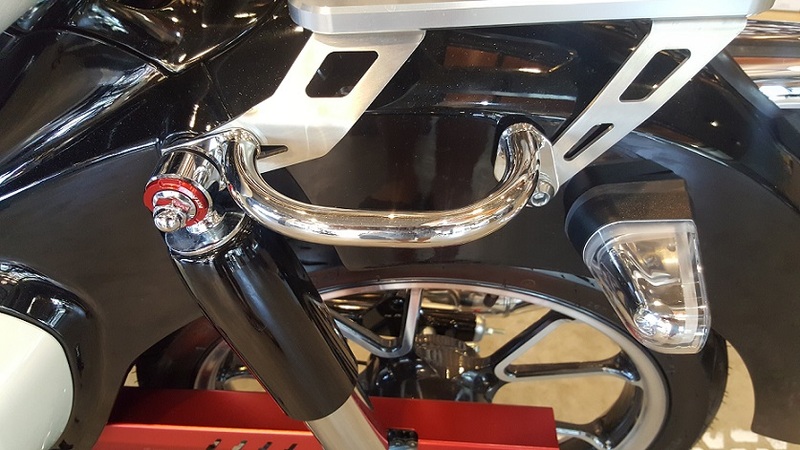 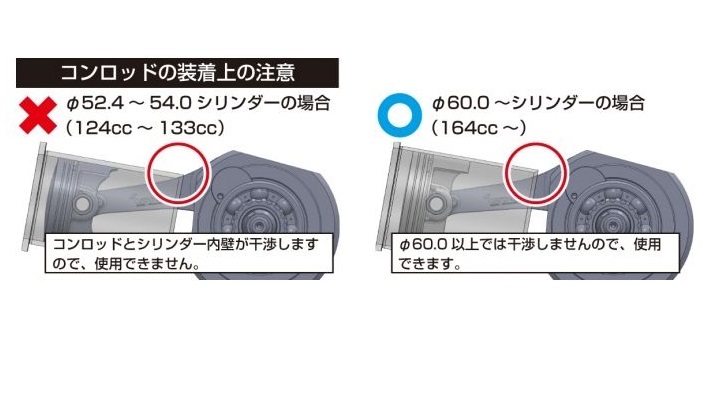 Installation possible on the original crank shaft with modifications: for mechanic advanced level.